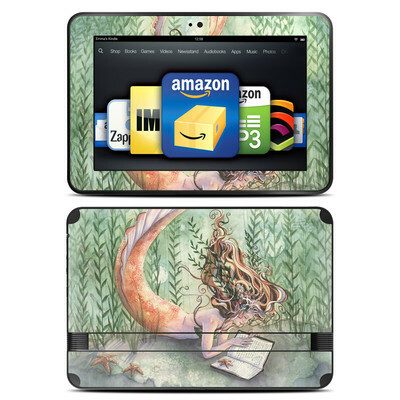 Remember, we offer over 1000 pieces of art as skins for your Amazon Kindle Fire HD 8.9. 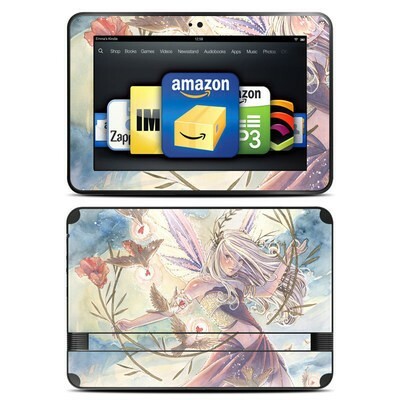 I've bought half a dozen skins so far for my various tablets, but keep coming back to look at this one. Guess it will be my next one as I love the glowing look of this library! 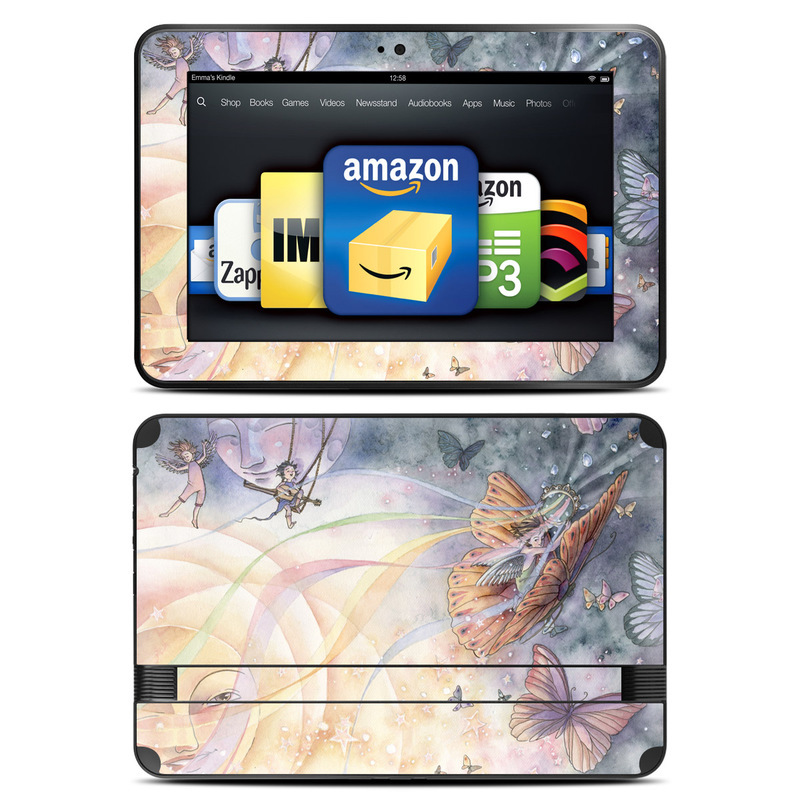 Love the beautiful patterns and colors Kate designs, this is my fourth skin from her! I love Fall leaves, the colors in this skin were perfect!